Coach Darrell has coached and trained at ECBA since September 2009 and is one of ECBA’s Elite trainers. He played basketball at Tyee HS and Mount Rainer HS before moving on to play at North Seattle CC. Coach Darrell began his coaching career at his alma mater Mt. Rainier HS coaching Fall, Spring and Summer leagues. His eagerness to learn and grow as a coach led to him being a Varsity Assistant Coach under Brian Johnson at Mt. Rainer as well as becoming the JV Head Coach. 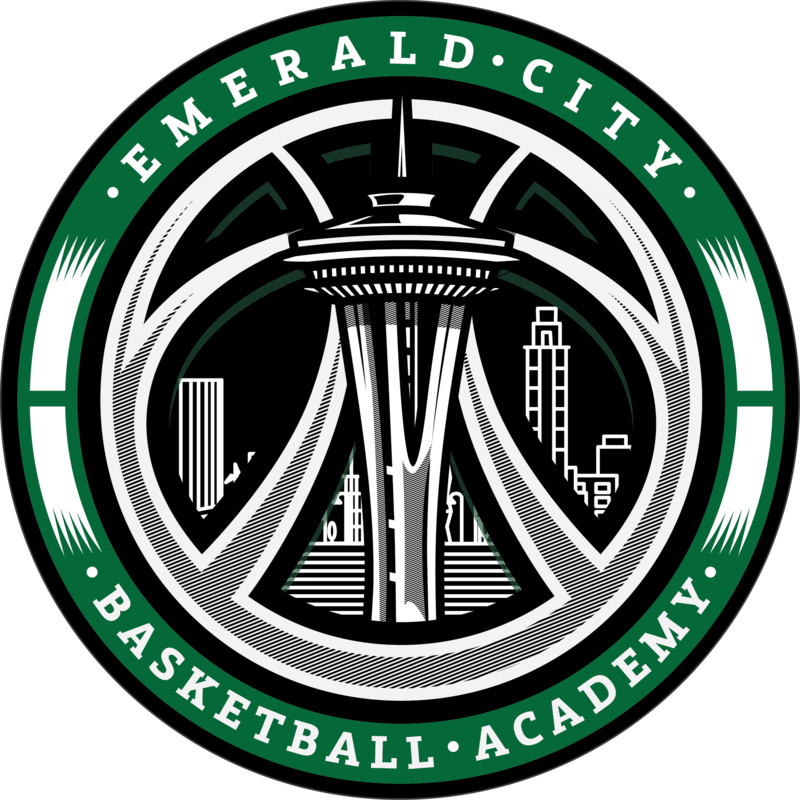 At ECBA Coach Darrell has coached numerous teams ranging from the HS level to youth teams.